With little in the way of leads and a journalist that seems to know more about the case than she does, Jessica is already feeling the pressure - and that's before a second body shows up in identical circumstances to the first. Kerry Wilkinson is something of an accidental author. 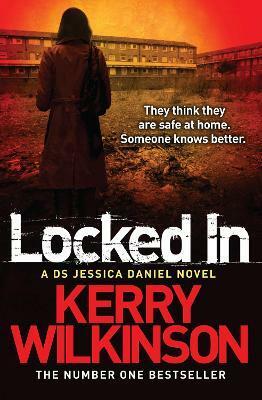 His debut, Locked In, the first title in the detective Jessica Daniel series, was written as a challenge to himself but, after self-publishing, it became a UK Number One bestseller within three months of release. Kerry then went on to have more success with the second and third titles in the series, Vigilante and The Woman in Black. Think of the Children, is the fourth gripping Jessica Daniel title.